Bedford + Bowery had more on the establishment: Whalebone Magazine — a Montauk-based publication and lifestyle brand — is behind the project. 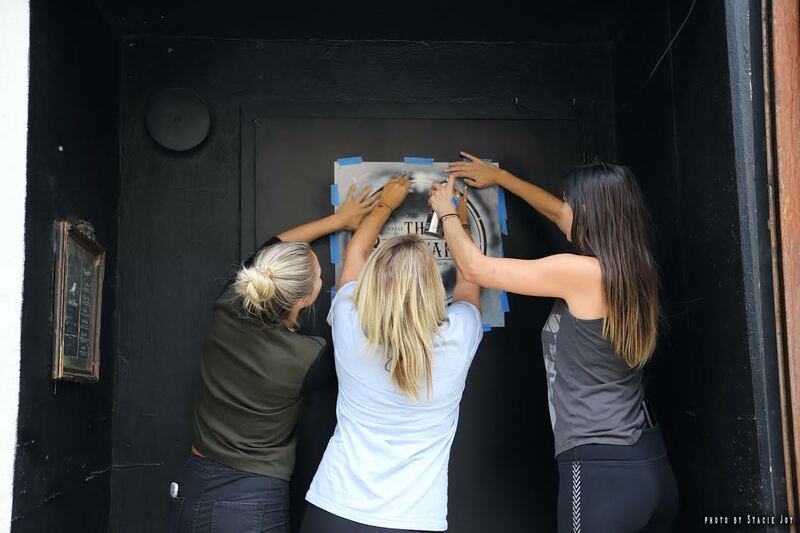 Per B+B: "On the heels of its dive-bar issue, the outlet ... teamed up with Seagram’s 7 to really celebrate the grunge and grease of America’s favorite hole-in-the-walls." 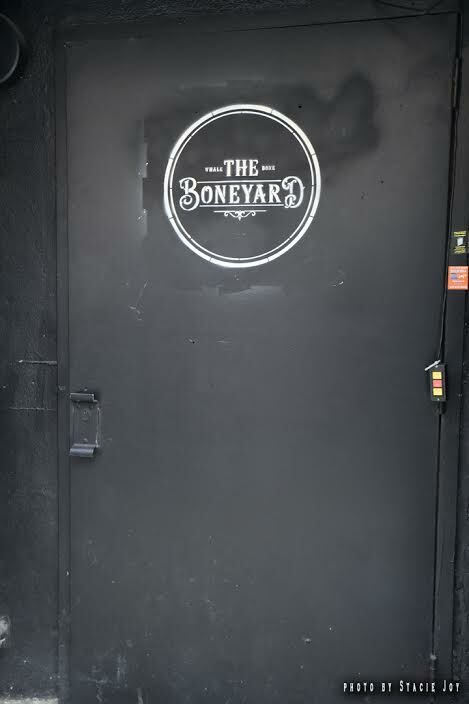 The Boneyard will be open until Oct. 6. That basement space was once Save the Robots... and much more recently Idle Hands and The Mockingbird. Upstairs at No. 25 has seen the likes of Billy Hurricane's and Matty's come and go in the last few years. That is a good picture of three women setting up another annoying pop-up shop. If only Norman Rockwell was alive to capture that in a painting like his portraits of small businesses like barber and malt shops and diners. Because the pop-up is now what passes for American life and culture as well as a theme ride at an amusement park.